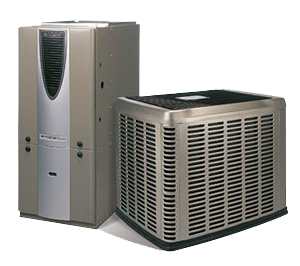 Southern Services Heating & Air Conditioning offers your family or business the best Huntsville HVAC products and services combined with a level of customer service that will exceed your expectations. Thank you for visiting Southern Services Heating & Air Conditioning, and we look forward to servicing your Huntsville Indoor Air Quality Services, Heating Services and Air Conditioning Repair Services needs. Quality heating and cooling products are just where we begin. The technicians at Southern Services Heating & Air Conditioning are trained and equipped to handle anything from routine maintenance on a residential HVAC system to a complete retrofit of an existing HVAC system.